Bordered by big European countries like Germany, Austria and Poland, the Czech Republic has become a central part of the EU through both its business success and its cultural attractions. However, as a landlocked country, it can be difficult to ensure that parcels sent from the UK arrive in time. If you are looking to ship to the Republic of Ireland with a reliable service, we have access to the best international courier services. At Courierpoint we are able to provide our customers with such hugely discounted prices for the following carriers TNT, FedEx and DHL. The services that we provide are all fully tracked, signed for and include standard liability cover at no extra charge. 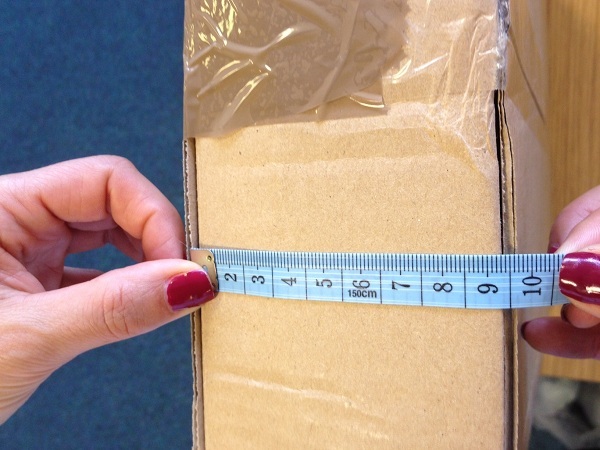 Shipping a parcel toCzech Republic the starting price would be £36.86 + VAT. 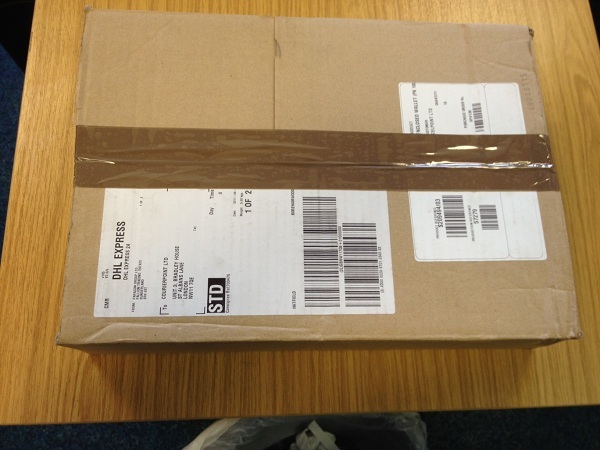 We are able to send many different types of shipments from the UK to Czech Republic. Whether you need to send documents, luggage, parcels or freight. All are services are at low prices that will save you money. All of our services are accessed through our online portal this is where you can compare all the features of each service and make a selection of the one that is perfect for your needs. Parcels being sent to Ukraine from the UK will be dealt with by one of the three carriers that are used by Courierpoint which are TNT, FedEx and DHL. At each stage the shipment scans will enable you to track its progress through to delivery. Our dispatch system automatically emails notification of dispatch to the receiver and includes information on how they can also track their shipments progress, perfect for e-sellers as this reduces customer queries. 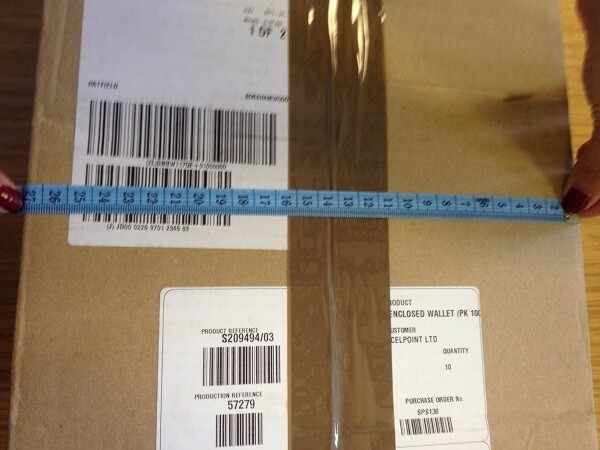 Please ensure that the package is sufficiently secure to prevent any breaking into the item without leaving evident traces on the outer side of the package. Use an outer as well as inner package adequate to the nature and weight of the things within your item, manner and duration of relocation of the item and the manner of its handling during transmission and delivery. Please ensure that the package is sufficiently. (Solid to provide efficient protection to the things within your item against potential damage due to contact (friction, pressure, collision) with other items. Sufficient to protect the things within your item from damaging should the item fall freely from a height of 120cm and sufficient to protect the things within your item from damage due to weather effects. Please ensure that multiple items do not touch each other or the outer package. Use a package that is easy and safe to handle. 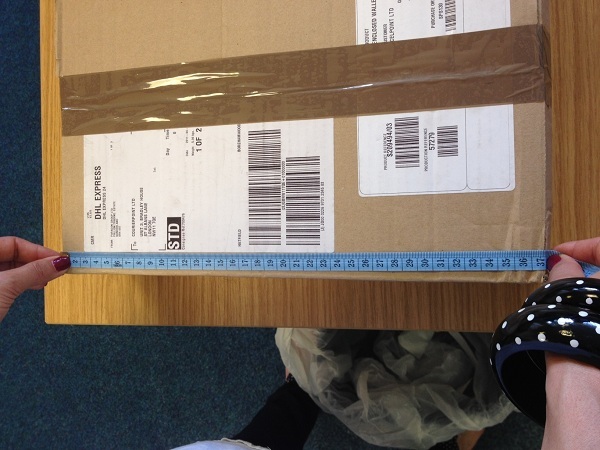 You can send an item unpacked but only if it is sufficiently solid and the selected service expressly permits so. This is under the condition that there is no risk that the item could split during normal handling. When re-using a package, remove all traces (such as labels) of any previous delivery or other services provided through us from the outer side of the package.